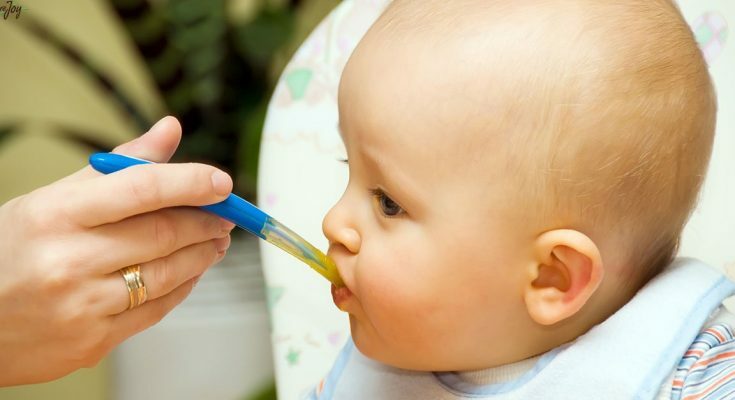 Babies should be kept away from sugar and salt until one year. This is the widely-known fact. Don’t worry if you don’t because there are millions of people that don’t know either. Keeping babies away from both white damages until they turn one year is something we follow since forever. New mothers are still asking questions why this rule is in effect today and why it affects their babies. Your child’s salt requirement is somewhat less than 1g per day. This is usually met by the breastmilk of formula you give to your child. It’s all about the kidneys. Your baby’s tiny little organs are still developing and if you give him a larger amount of sodium it will burden its kidneys. 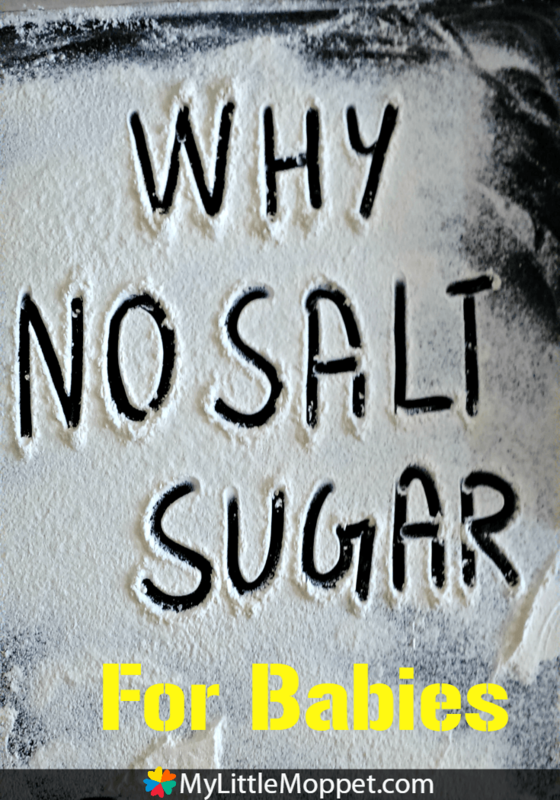 The salt will cause malfunctions in its kidneys, and it could lead to many renal failure diseases and hypertension later in their lives. Studies show how the excessive salt intake during the whole childhood contributes to diseases like cardiovascular diseases, respiratory diseases, and osteoporosis. WARNING: your mother and grandmothers will tell you how you need to add a pinch of salt to the baby food. That’s nothing for them, but if you look closely, that’s equal to 0.25g. Adding a pinch of salt to all child’s meals every day that equals additional 0.75 on top of the salt in the formula or breastmilk. That’s excessive amount, and your child can’t digest it with its small little kidneys. Most mothers refuse to feed their babies nutritious fruits and have that “natural” sugar. You can give your child fruits. That’s your choice. Refined sugar goes under many chemical processes that could be harmful to children. I want to hear your experiences with this one. Did you give sugar and salt to your baby? Share it with is in the comments section below. While you are there, use the sharing buttons below and invite your friends into the discussion.